for people who want to take control of feeling better. 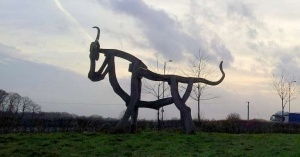 For 2019 I have planned several 3 hour Feldenkrais workshops in the function room at Taurus Crafts, Lydney. The first Awareness Through Movement (ATM) class starts promptly and is about 1 hour long. We will have a short break where you are able to purchase some tea & coffee from the café next door. Then we continue with an other ATM. The workshop ends at 5.00 pm. For the highest benefit I recommend joining the “regular” Thursday classes. If you prefer a more flexible approach the ATM classes are available as drop-in classes if places are available. 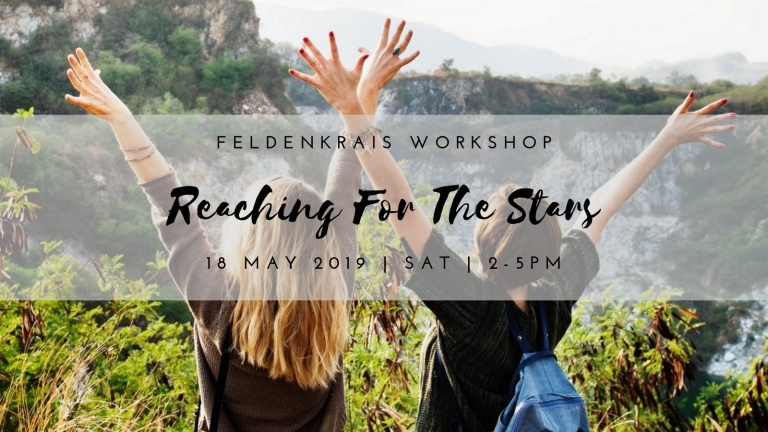 Join us for one or all of these Feldenkrais workshops. No former Feldenkrais experience needed. No partner needed. Bring your curiosity when we will investigate what YOU can do to make your body work smoother than before. These ATM classes are non-strenuous and suitable for all ages. The Feldenkrais Method® lets you experience your own potential by exploring your body through gentle movements. You can improve your movements and (re)gain comfort and ease. Workshop: It’s 20 GBP paid up to one week in advance. After that it’s 25 GBP. Recommended: Secure your space by paying via bank transfer in advance. On the day in cash. For private tuition please check ‘Private Lessons (Functional Integration) with Bärbel’. Stay informed. Join My Mailing List. The calendar shows Feldenkrais classes, workshops and booked private Functional Integration lessons with Feldenkrais Practitioner Bärbel Rücker. All FB events by Moving Experience. For one-to-one Feldenkrais lessons please check ‘Functional Integration (FI) with Bärbel‘. Monthly Feldenkrais workshops (3 hours) planned on Saturdays in Lydney and Parkend. Find out more!